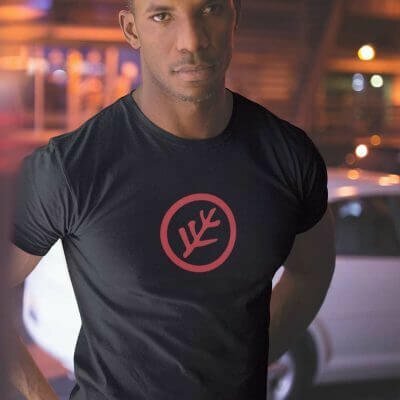 Why abase yourself giving your offspring a future? 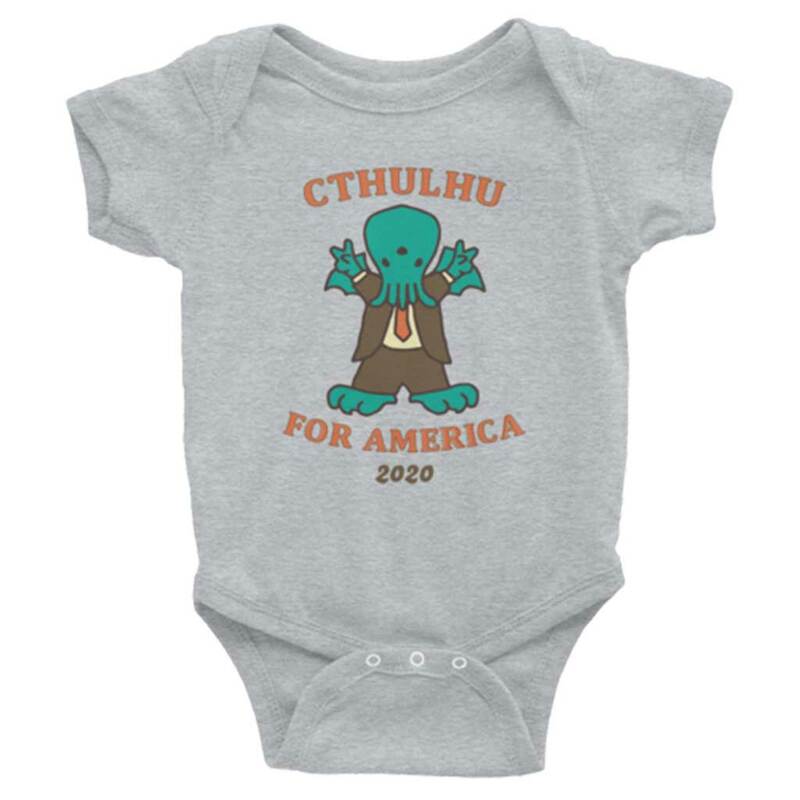 Prepare your spawn for having no future with Cthulhu 2020! 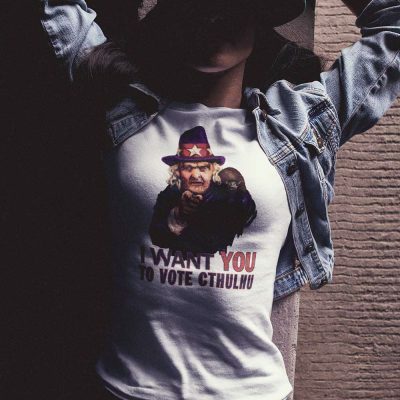 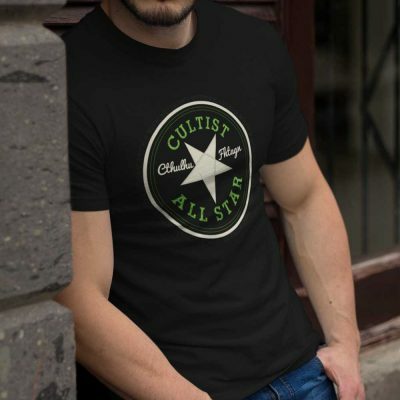 Then, match your podling with the Future Voter adult-sized shirt or Youth for Cthulhu Tee. 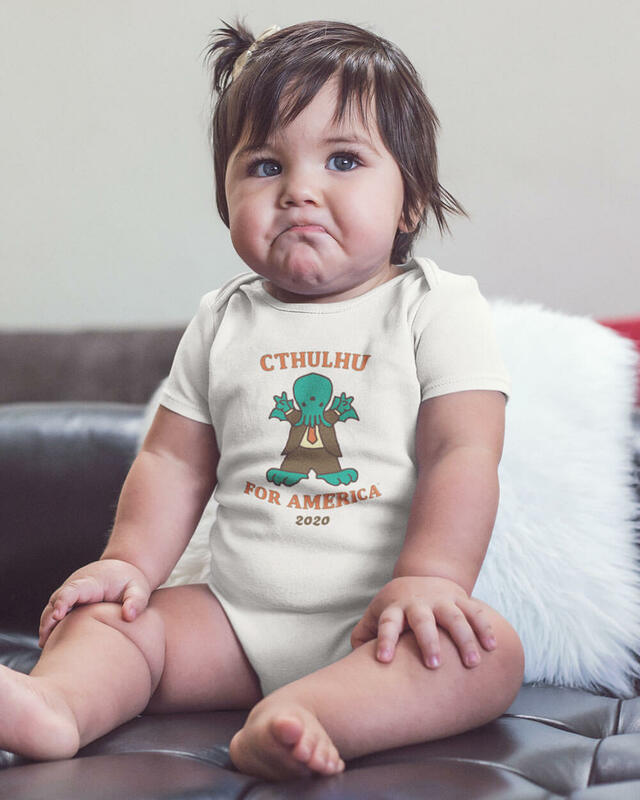 Perfect for Baby's First Sacrifice!